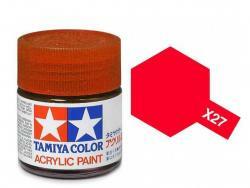 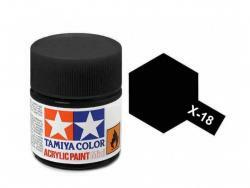 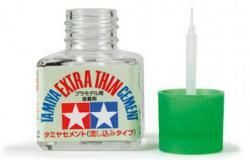 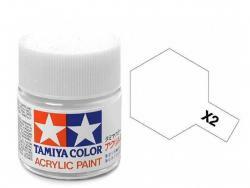 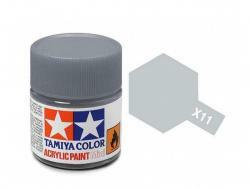 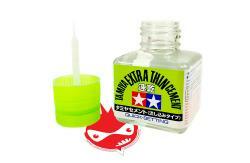 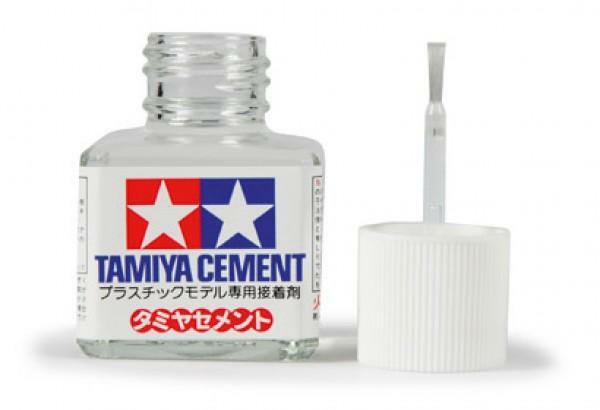 Tamiya model Cement is the perfect product to glue together plastic model kits that use polystyrene plastic. 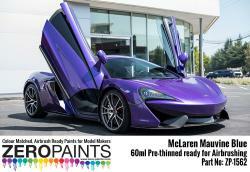 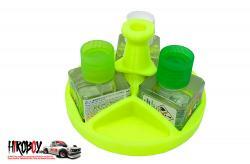 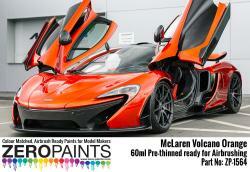 A Handy brush is mounted in the lid to ensure ease of application. 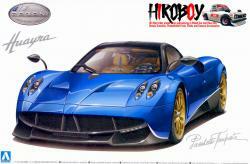 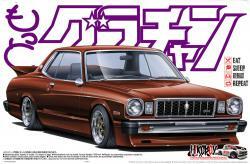 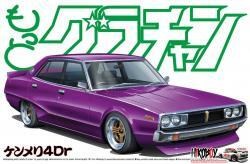 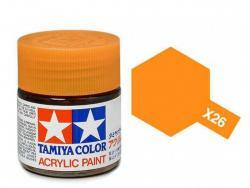 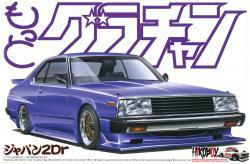 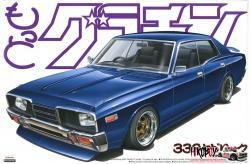 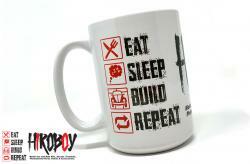 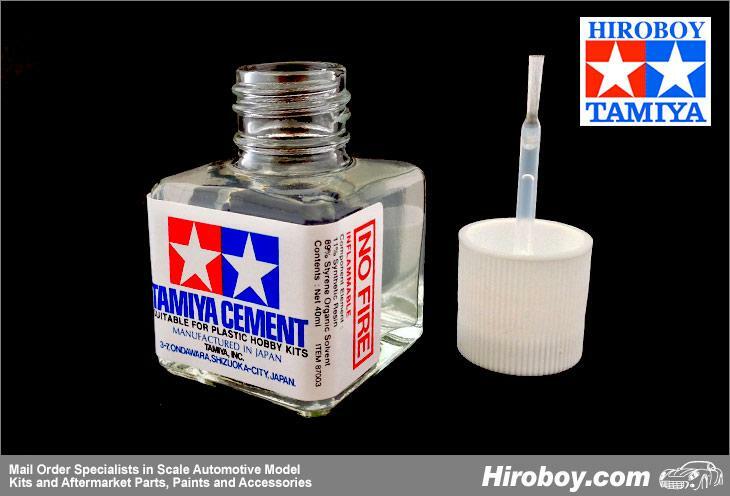 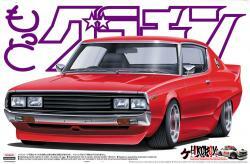 Tamiya Cement is highly recommended by Modellers all over the world.